"You are an enclosed garden my sister, my bride” (Song of Songs 4:12). 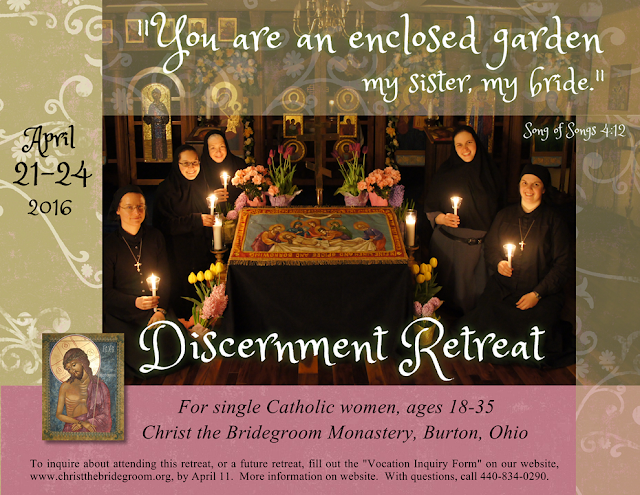 Single Catholic women, ages 18-35, who would like to take a weekend to pray about a possible vocation to the monastic or religious life, are invited to inquire about attending our upcoming discernment retreat, Thurs., April 21 – Sun., April 24, 2016. 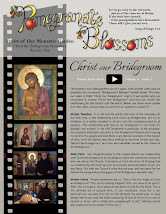 Experience the life of prayer at Christ the Bridegroom Monastery, listen to talks on prayer and discernment, make use of the opportunity to get to know the nuns, and receive healing through the Mystery of Holy Repentance (Confession). See the Retreat Brochure for the full schedule and more information. If you are interested in this retreat, or a future retreat or discernment opportunity, fill out the online Vocation Inquiry Form. Space is limited for the retreat; be sure to fill out the form by April 11. 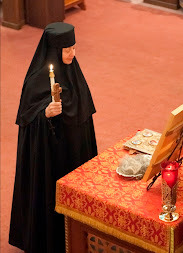 Mother Theodora will call you to talk about availability. 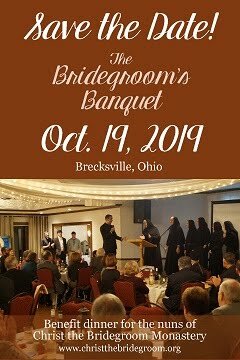 With questions, call 440-834-0290 or email christthebridegroom@gmail.com. I live on the other part of the wolrd...but if I had life there, I would have came sure for the retreat. 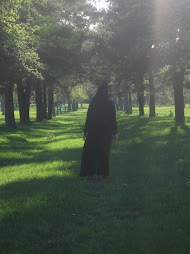 I staid 2 month into a monastery. I feel that I have to go back, but still I'm praying for finding my place. Please, check my email which I sent this week. Thank you and please pray for me to find my way.